Koei Tecmo's latest Warriors-ification headed overseas. 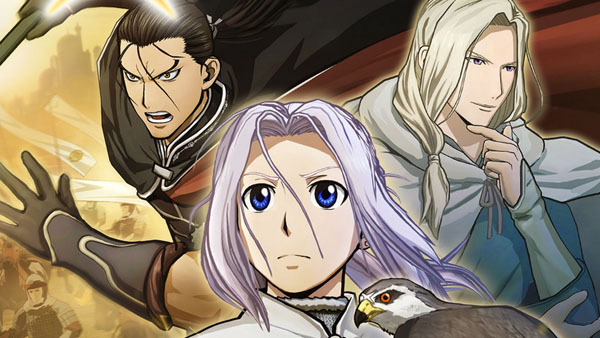 Koei Tecmo has announced it’s bringing Arslan: The Warriors of Legend, a tactical action title based on the novel, manga, and anime IP The Heroic Legend of Arslan, to PlayStation 4 and Xbox One via retail and digitally, and PlayStation 3 digitally in North America and Europe in early 2016. Watch the announcement trailer below. View the screenshots at the gallery.